Bassist/composer Eivind Opsvik began his Overseas project in the early 2000s. It showcases a union of various palates, a figurative way of connecting his musical world that’s genesis began in Oslo and led him to his current residence in New York City. The lineup for overseas V is a selection of some of the most gifted creative musicians alive, saxophonist Tony Malaby, guitarist Brandon Seabrook, pianist Jacob Sacks and drummer Kenny Wollesen. The album consists of short concise compositional statements which the bandleader notes is in part due to being a father and having limited time. This doesn’t negate the complex and ingenious melodic sensibilities present here, eluding to modern jazz but often enough with a pocket rhythm section underlying the structures. There is lots of repetition with alignments more to funk, post-punk and Afro-beat than to jazz. The track “I’m up on this step” serves this thesis well – a forward momentum rhythm section with perpetual guitar riff anchoring the vessel. The piano and tenor sax dance tuplets over top of the more elemental riff. The improvising comes in in the last minute of this 3 min piece – the density opens as the perpetual motion sputters around the pedal point of the upright. The piano recapitulating earlier melodic phrases now deconstructed into short bursts. “Brraps!” explodes out of nowhere with a looping percussive funk/Afro-beat-ish riff, lots of high hat and continues to be unrelenting in its forward momentum for nearly 4 minutes. 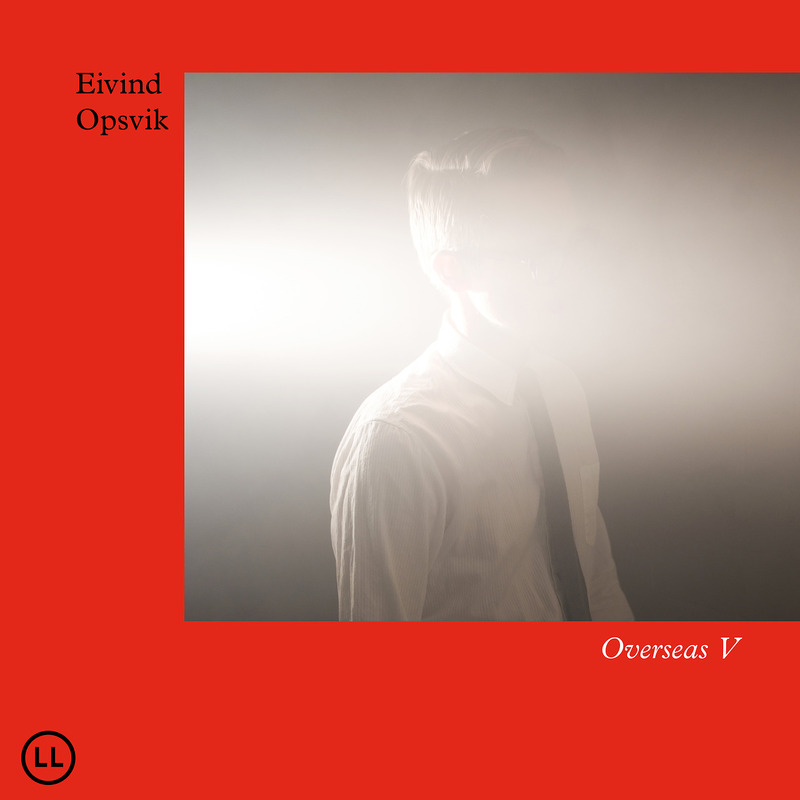 There are some growling tenor solos and a brief reprieve from the groove, more or less in the middle of the tune, in which Eivind takes a more nuanced and delicate bass solo that provides contrast to the rest of the piece. The final track “Katmania Duskmann” has varied feels throughout with an almost clave like pattern theme opening with galloping rhythms that then transform into a chugging metal guitar riff. The deconstruction is some wild noisy improvising from Brandon and Tony. Overseas V is a rare opportunity to hear a masterful accomplishment from all players. An incredibly unique and eclectic collection of work from a gifted composer and performer. There is nothing else out there quite like this. This is a refreshing effort in a world that sometimes only offers tradition under different guises.